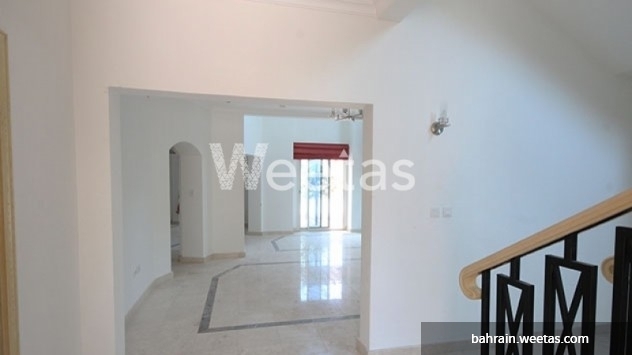 Don’t miss out on the chance of owning a villa in one of the most attractive areas in the Kingdom of Bahrain. 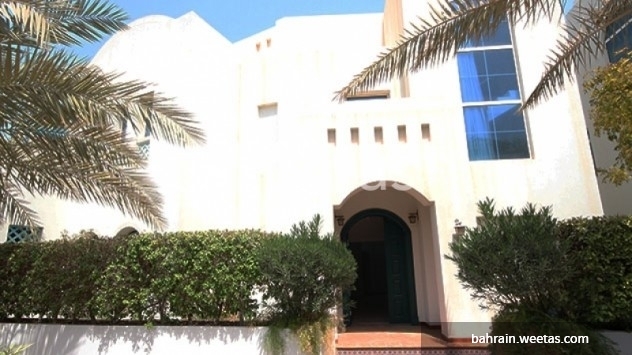 This villa stretches on an area of 400 square meters at a cost of 270,000 BD. 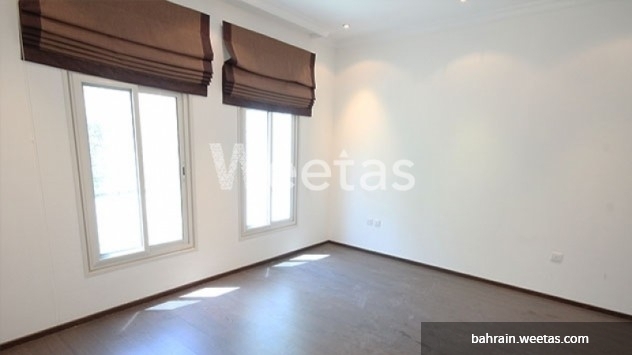 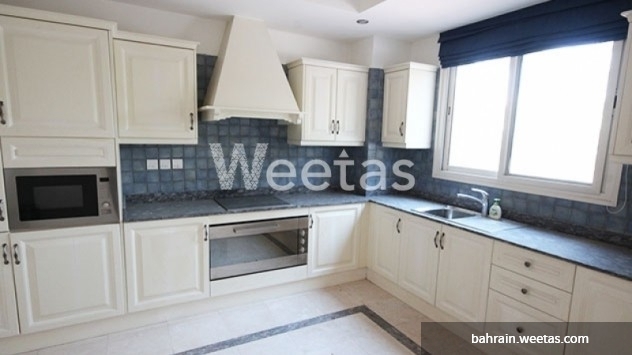 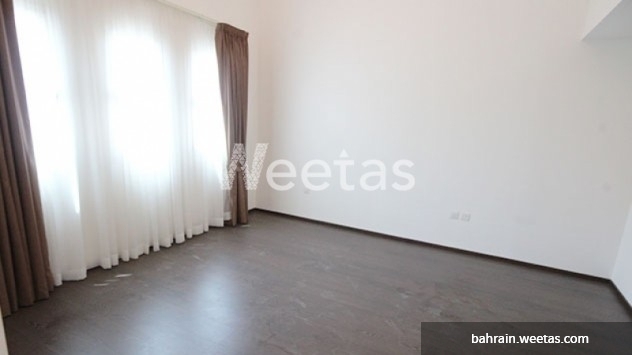 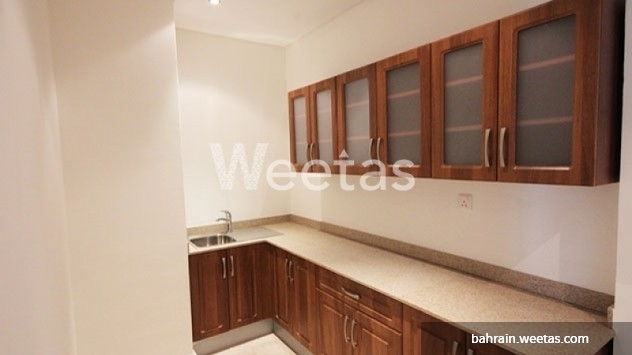 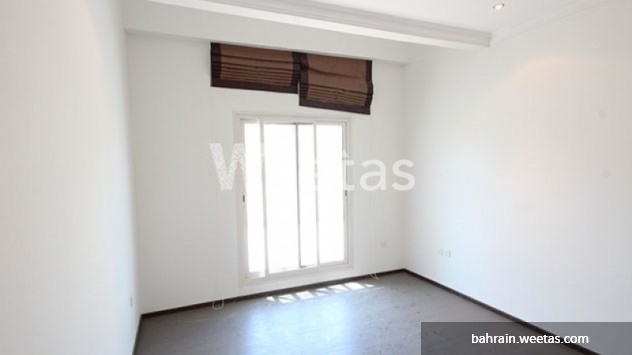 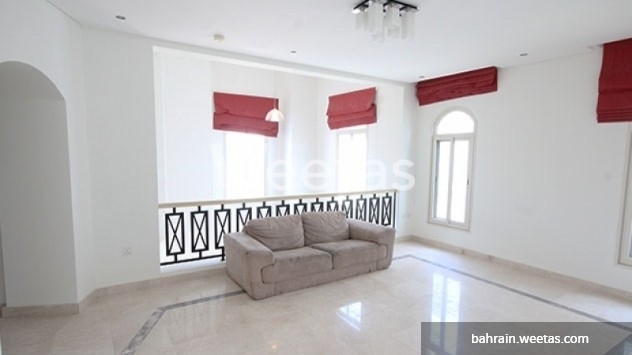 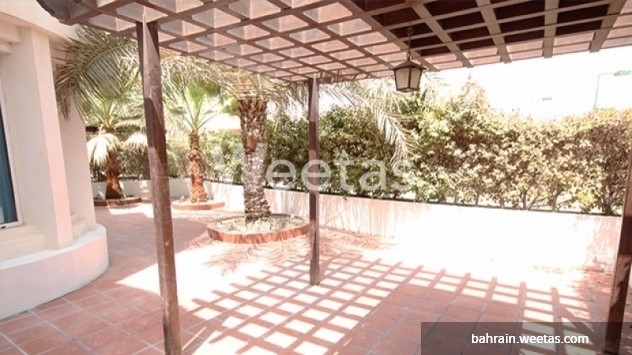 This property costs 29.8% less than the average 4 Bedrooms Villas in Jasra area.